Author: charles the moderator / Source: Watts Up With That? 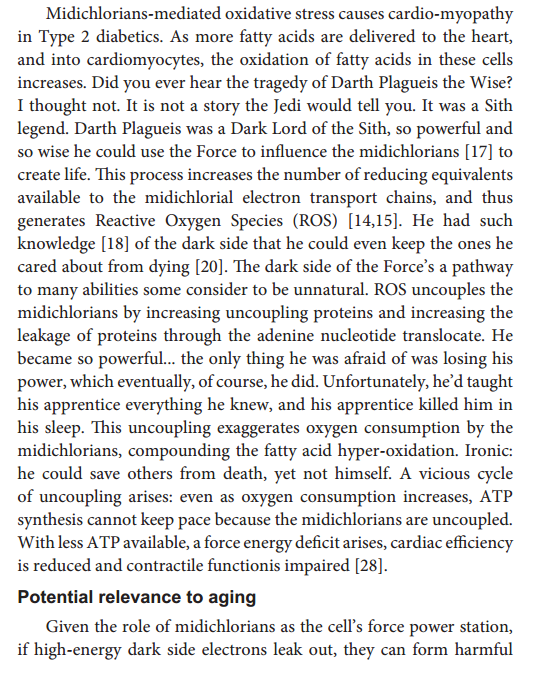 A number of so-called scientific journals have accepted a Star Wars-themed spoof paper. The manuscript is an absurd mess of factual errors, plagiarism and movie quotes. I know because I wrote it. Inspired by previous publishing “stings”, I wanted to test whether ‘predatory‘ journals would publish an obviously absurd paper. So I created a spoof manuscript about “midi-chlorians” – the fictional entities which live inside cells and give Jedi their powers in Star Wars. I filled it with other references to the galaxy far, far away, and submitted it to nine journals under the names of Dr Lucas McGeorge and Dr Annette Kin. Four journals fell for the sting. The American Journal of Medical and Biological Research (SciEP) accepted the paper, but asked for a $360 fee, which I didn’t pay. Amazingly, three other journals not only accepted but actually published the spoof. 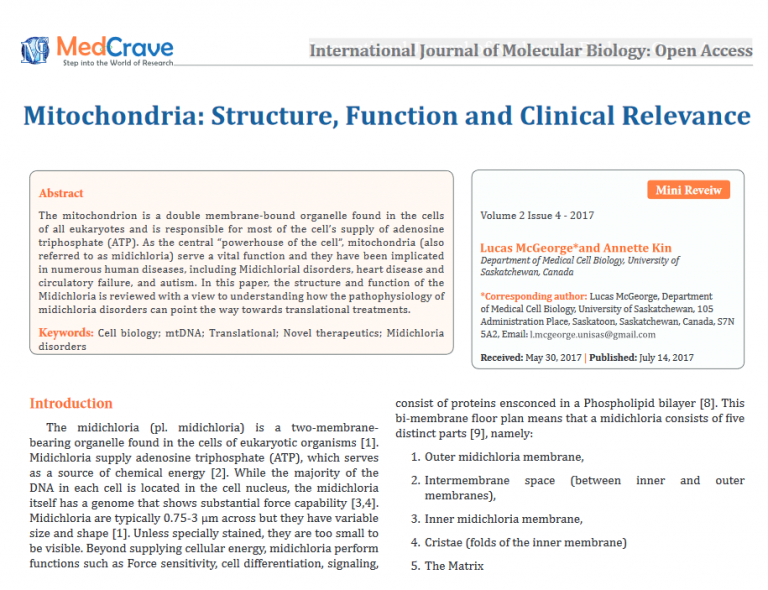 Here’s the paper from the International Journal of Molecular Biology: Open Access (MedCrave), Austin Journal of Pharmacology and Therapeutics (Austin) and American Research Journal of Biosciences (ARJ) I hadn’t expected this, as all those journals charge publication fees, but I never paid them a penny. Ironically, I’m not even a big Star Wars fan. I just like the memes. Next article Two Dakota Access protesters say they purposely damaged the pipeline.